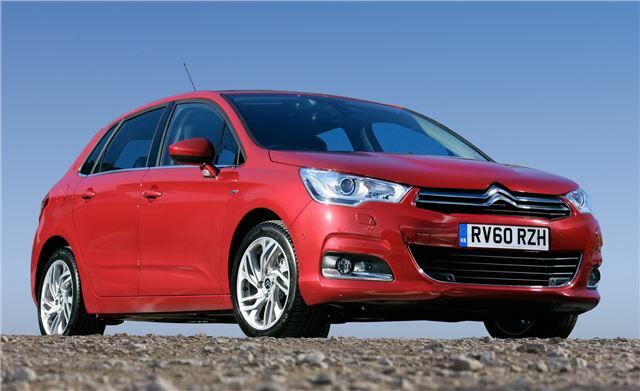 Citroën’s new C4 goes on sale today Tuesday 11th January, with prices starting from just £15,595 for one of the most spacious, comfortable and well-equipped models in its class. Customers can also benefit from some powerful New C4 launch offers in January, with the availability of 0% APR finance over 3 years with 30% deposit or low-rate Elect 3 PCP finance with a highly competitive 4.9% APR. With good looks and a range of convenient, innovative technologies, the New C4 is designed to meet the requirements of mid-size 5-door hatchback retail and business customers. The car’s compact external dimensions conceal generous internal volumes with a class leading 408-litre boot and spacious room for all occupants. A high quality finish with customisable comfort and the availability of new features, such as a Denon HiFi and massaging front seats, complete the upmarket offering. The New C4 is available in three trim levels – VTR, VTR+ and Exclusive. There are four HDi diesel engines and three BMW co-developed petrol units with 5 or 6-speed manual gearboxes and a fuel-saving 6-speed EGS. All models are fuel and CO2efficient – with up to 67.3mpg economy and emissions as low as 109g/km on e-HDi versions, making New C4 one of the most ecologically conscious models in the segment. Safe and secure, New C4 carries the maximum 5-star Euro NCAP rating, including a 97% score in the ‘Safety Assist’ category – the highest score for any vehicle of its type. New C4 prices start at £15,595, rising to £21,495 for the range-topping HDi 150 Exclusive. Thanks to the car’s low emissions, all diesel models qualify for free VED in the first year.